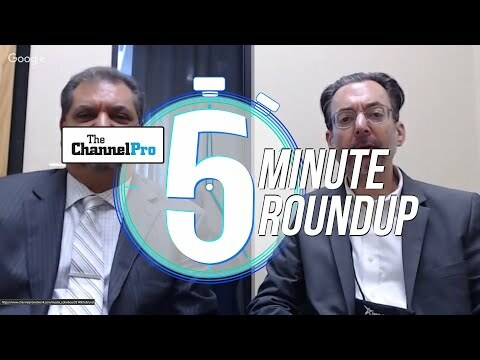 ChannelPro Weekly Episode #003 is here! It's a jam-packed show this week as Cecilia, Rich, and Matt sit down and discuss everything from Apple news, to AVG, to HIPAA audits (if you have clients in healthcare, this episode is a must listen!). 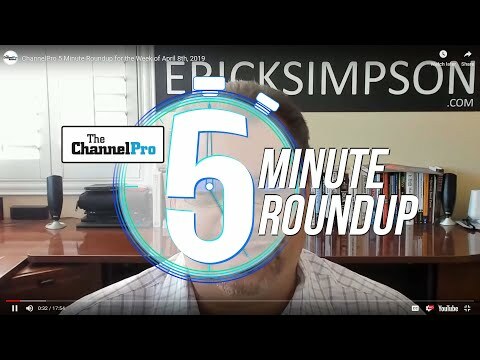 Matt returns from the CompTIA 2016 Annual Members Meeting with a lot to talk about, as well as a thought-provoking interview with CompTIA's Sr. Vice President Nancy Hammervik. Rich also sits down with Dan Wensley of Passportal to discuss the challenges of password management for MSPs. And believe it or not, that's not all! 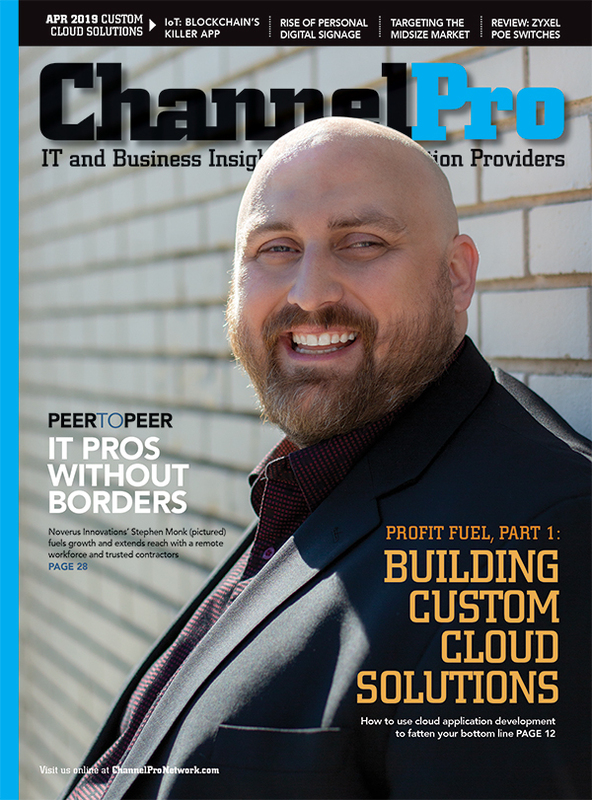 Don't forget to subscribe to ChannelPro Weekly at http://www.channelpronetwork.com/rss/cpw or in the iTunes store. Title: HIPAA... Here Come the Feds! Podcast Poll: Do you offer a password solution to your clients?